I love me a good vintage book cover. But I don't have me a lot of space to keep every book I find. So I take photos of the covers, post them, and then I move on. 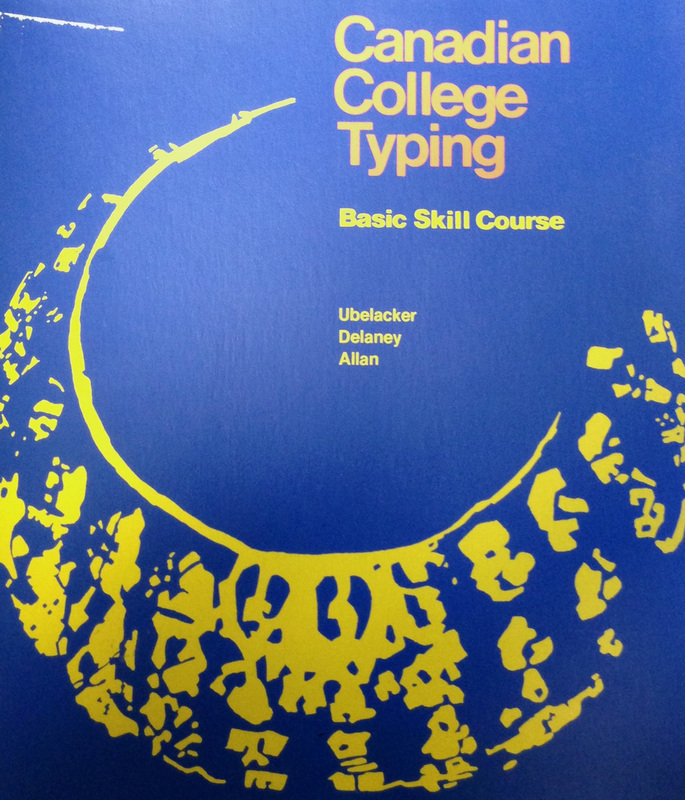 Here I am featuring a few typewriting manuals from the days when typewriters were a thing. I love the modernist/Swiss sensibility of a lot of the ones I've seen. Here is what I found today, one featuring a really playful yet structured illustration. From what I recall (and I learned how to type on IBM electronic typewriters from the 1960s) typewriting class was never as cool as these covers make it look.